Many long-term conditions such as dementia, diabetes, heart disease, and cancer are linked with age. Since the population is ageing, the number of people with long-term conditions is set to rise by about 1 million in the next 3 to 5 years. NICE Pathway on social care for older people with long-term conditions. 17% of older people have less than weekly contact with family, friends and neighbours. Victor C et al (2003). Loneliness, Social Isolation and Living Alone in Later Life. Economic and Social Research Council. 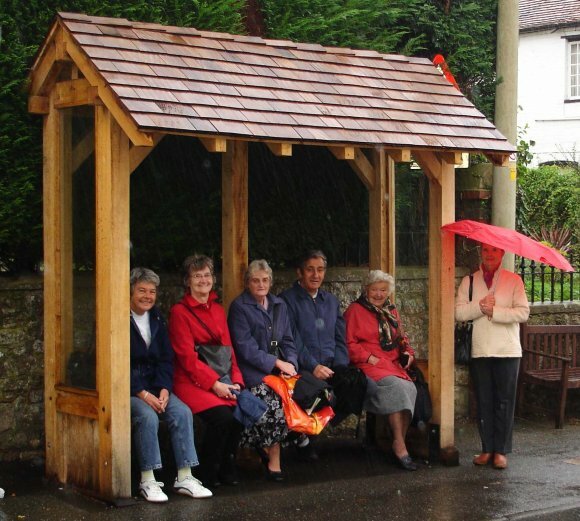 Over a third of the Wye with Hinxhill parish population is aged over 60, (over 16% are aged over 75 years). Wye with Hinxhill has a higher percentage of people providing unpaid care (12.1%) compared to the average in England (10.3%), with 3.7% providing over 20 hours of unpaid care a week. Although 81% report themselves to be in good or very good health, 5.5 % (125 people) say they are in bad to very bad health. Some 9.2% of the population of Wye (210 people) report that their day to day activities are limited a lot. Just under 20% of the population of Wye (420 people) have a long term illness or disability which they report as limiting their day to day activities a little (233 people) to a lot (188 people). Nationally, the 'Our Place' programme offers people in a neighbourhood the opportunity to tackle the issues which matter most to them. 'Our Place' has already been piloted in 12 pioneer areas. In light of this, the Government has committed a further £4.3 million to enable 100 more areas to put communities in the driving seat, influencing spend and shaping public services to meet local needs. The following guide explains the way care works, what you need to think about, and how much you may have to pay. Where does Our Place Wye operate? Our Place Wye will operate within the Wye Surgery practice boundary. (follow link to map) The programme aims to support people, and manage change in their interests. 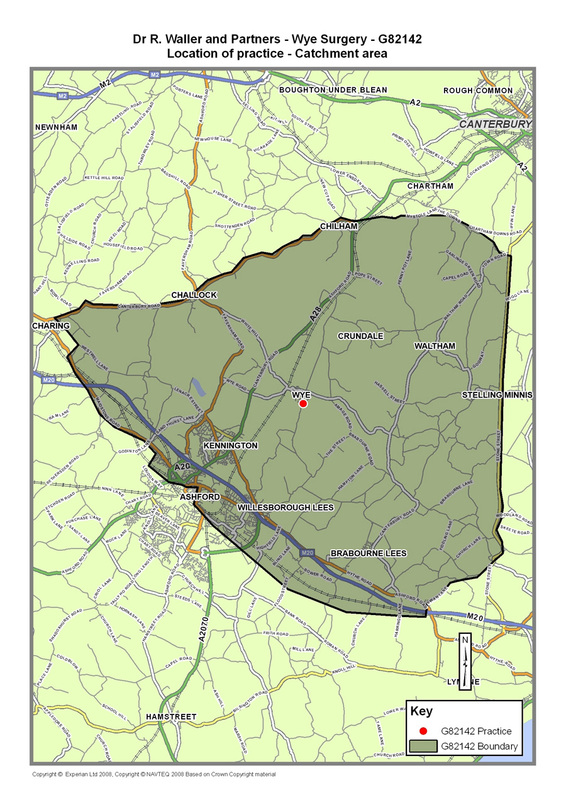 The Wye Surgery designated patient catchment area is also the operational area for Our Place Wye. Why is Our Place Wye necessary? The Our Place Wye programme is a very local response to the Care Act 2012, the rising needs of an ageing population, and the increasing financial pressures on health and social care budgets. engage with local providers, to help each other understand what services are likely to be needed in the future, and what new types of support should be developed. can obtain independent financial advice, and are able to plan and prepare for their future care costs.